Shrines are places so hallowed, so respected, that entering into them sends a chill straight up your spine. They become this way by being attached to events that are legendary and seem almost impossible. Indianapolis Motor Speedway is one of these places. For over 100 years, people have challenged the laws of physics to extract even more speed out of the vehicles they raced in. To ride here is to ride along with the many legends that have come before. This weekend, I had a chance to ride in this cathedral of speed as a guest of Harley Davidson. When one thinks of Harley Davidson, racing is not the first thing to come to mind. However, Harley has a proud past and present in various racing leagues across the country, including its own class in AMA racing for the XR1200. Harley is not just chrome and loud pipes, but a significant part of the racing culture in the U.S. For our trip on the Indianapolis Motor Speedway, they chose a bike that can trace its roots back to racing: the newest Harley V-Rod, the Harley Night Rod. 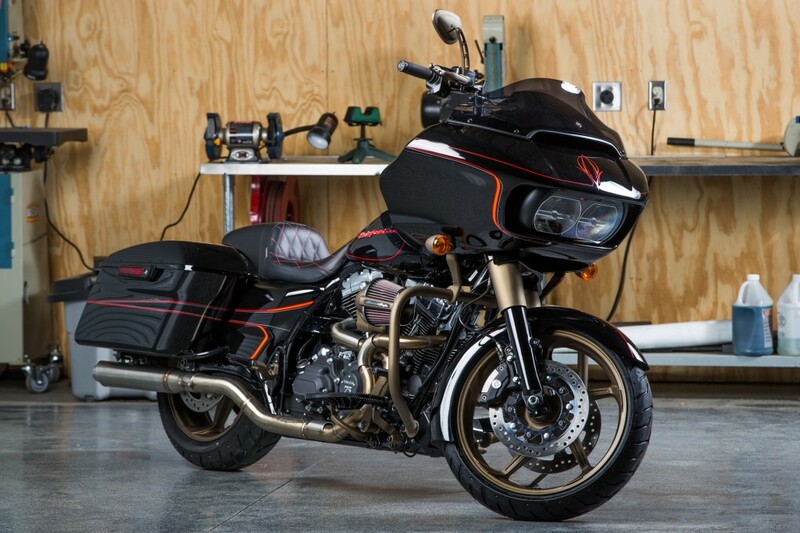 The original V-Rod is not a racer at first glance. It is by all respects a power cruiser. Back in 2001, it was meant to bring the attitude of Harley cruisers into the new millennium. To do this, they started with a brand new, water-cooled motor. And this is where the racing connection is made. The reason is that the motor of the V-Rod was not made specifically for the bike, it was meant for racing in a bespoke superbike. In fact, the motor was even developed with the help of Porsche. 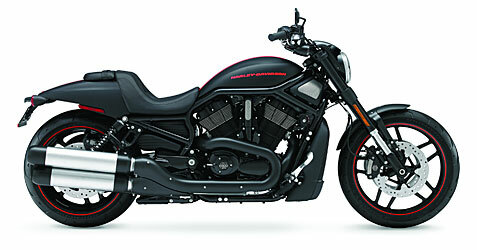 However, the racing bike was shelved, so Harley created the V-Rod instead, and as they say, the rest is history. 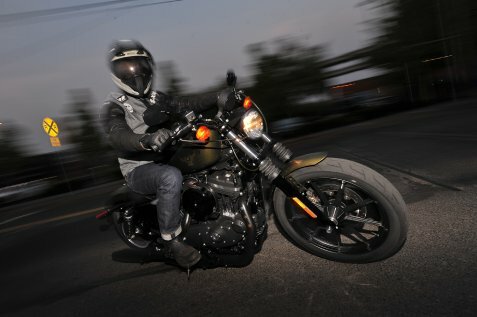 10 years later, Harley is celebrating the V-rod with two new versions: the Night Rod and the 10th Anniversary edition.